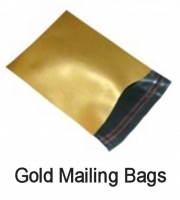 GOLD Mailing Bags in stock - made from a ldpe co-ex film that is Gold on the outside and Black on the inside - you cannot see through these bags! 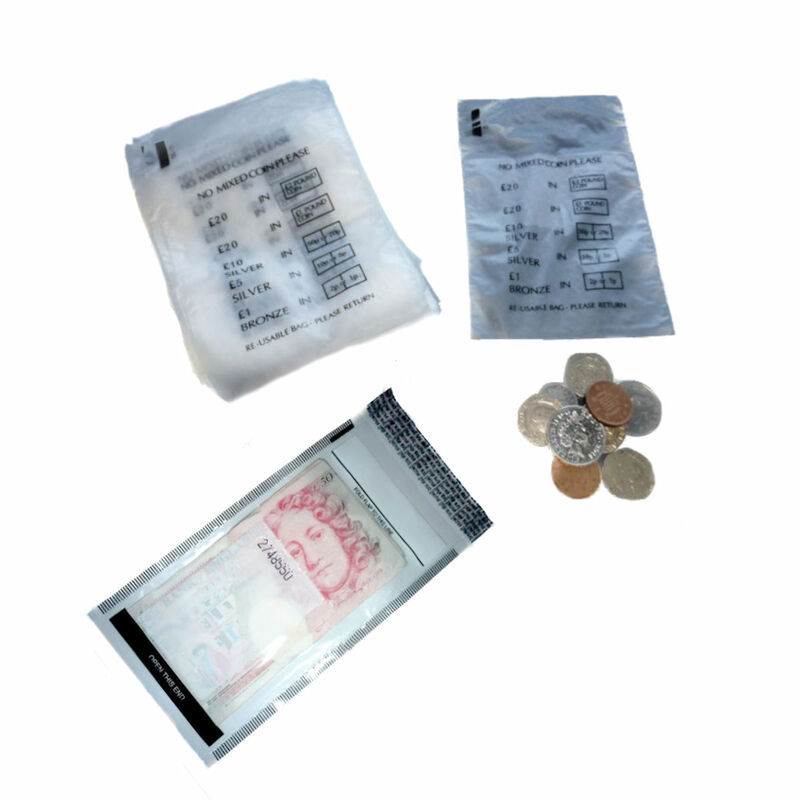 These strong polythene mailing bags have a permanent self seal closure as used by leading mail order companies. They are made from recycled materials and are recyclable. Simply peel off the strip and fold over the flap to create a permanent tamper-proof seal. Polythene mailers are ideal for sending items such as clothing, toys, magazines etc.